A lot of people believe that in order to invest into real estate you need to have a large initial capital but this is not exactly true! Letting apartments daily as a business is a strategy of investing into real estate that you can start up without any initial capital. First, you will need to figure out how to work with the market of daily rent of apartments. 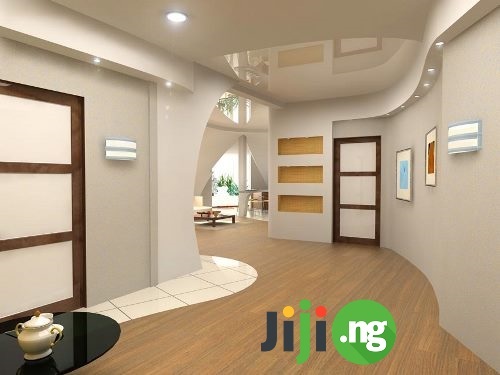 And finding different, attractive and cheaper offers from real owners at https://jiji.ng/houses-apartments-for-rent is certainly a no-brainer. 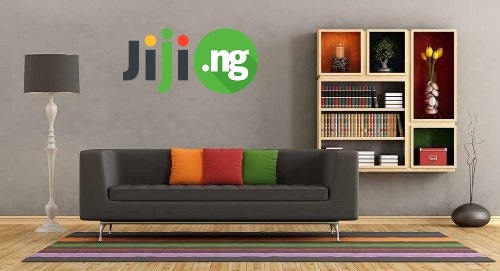 While the best deals have long been made on Jiji: it offers the widest range of products and services, the opportunity to find an offer anywhere in the country - and choose the best price among the many real sales vendors in a couple of seconds with the help of a search engine with smart filters. And all transactions are protected by strict anti-scam site policy! How to earn on a daily rent of apartments? First, rent an apartment or a townhouse for a long time, say for $ 500 a month, with a sublease agreement. Then let it out daily, for example, for $ 50, thus getting a profit from the difference in cost. If you rent that apartment 25 days a month, you can receive a cash flow of $ 600 per month. What determines the effectiveness of the daily lease? It all depends on how often the selected object is rented. The average occupancy should be at least 80% - so your investments could be paid off. How to test the location of the apartment? 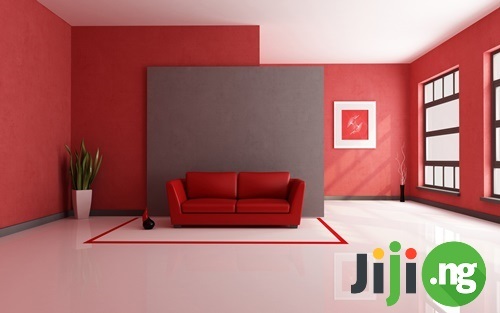 Simply place an ad about an apartment for rent, specifying the particular area. Then monitor and count how many calls a day you receive about this ad. Sometimes you can specify not the address, but the nearest large object, - for this pattern it is better to select customers with a car. When a person realizes that he or she can rent an apartment $ 20 cheaper than the average market price, it will not be a problem to drive 2-3 kilometers. The trial should be considered successful if more than 30 customers a day were willing to rent your apartment. In fact, it often happens that only 15 people call today and 10 people will call tomorrow. These downtime are unacceptable for a high-quality business – if you want the optimal result you should receive more applications than you have objects. If the occupancy rate of the objects falls to 70%, this company will have to leave the market. The market also becomes inefficient if your price is slightly higher than that of the competitors. And, on the contrary, we can attract more customers, if our price is lower. This way the flow of people will increase, and the apartment will not stay without tenants. This is just one of the strategies of increasing your income. This method implies making money with the help of other people's objects. As the time goes by, you can buy your own objects and pay off the mortgage from the rent you receive. So you can combine business with investment strategies!